This is inside the front door where all patients will check in for lab, radiology and other outpatient services. 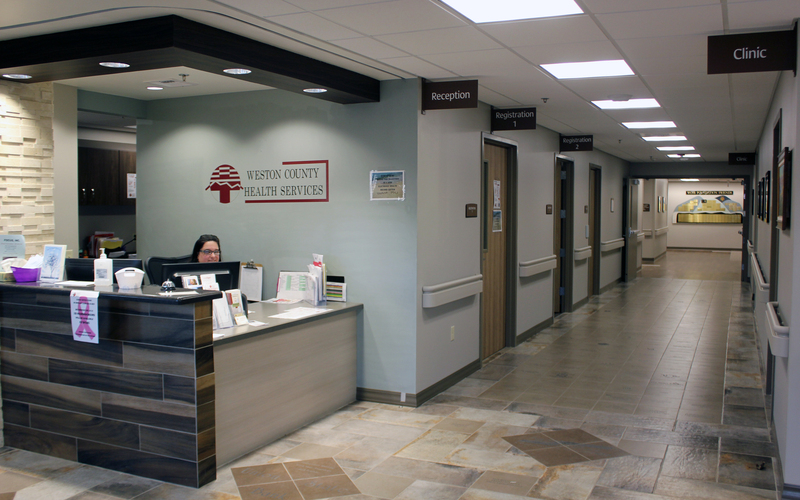 Our friendly staff at Registration will help you register for our services. 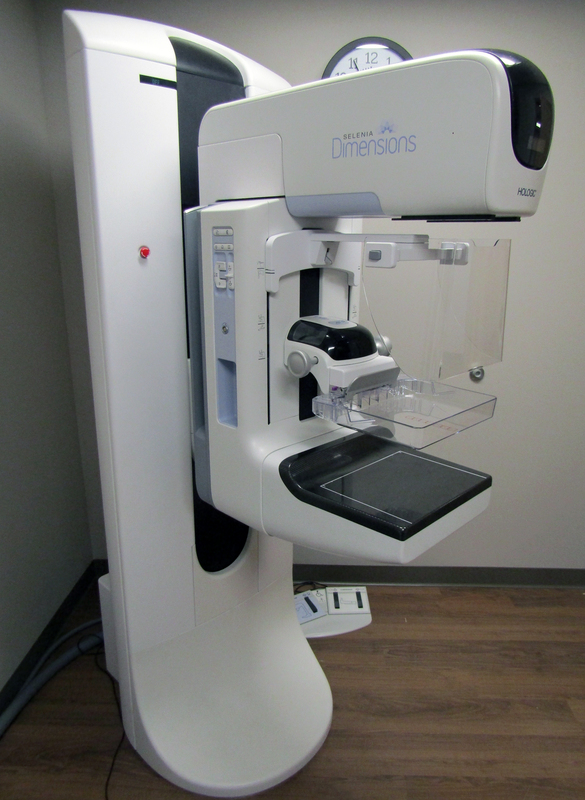 3D Screening Mammography is now available! Call 746-3704 to make your appointment today! 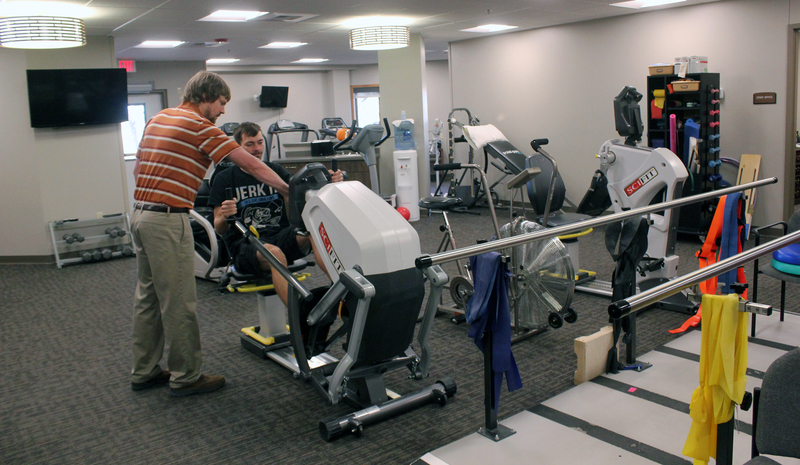 WCHS has 2 Physical Therapists, 2 Occupational Therapists and 2 PTA's to serve you! 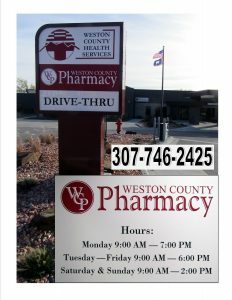 Weston County Pharmacy is YOUR Pharmacy Open 7 Days A Week . They are ready to help you with your medication needs! Our environmental staff is dedicated to keeping the facility clean! 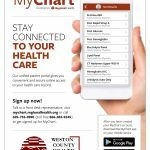 Find out when each of our Outreach Clinics is scheduled or check out the Manor Activities calendar for more information on happenings. 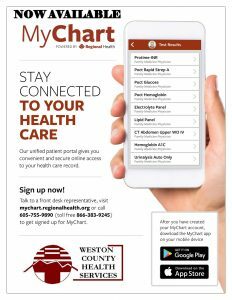 The internet is full of health resources like WebMD, UptoDate.com, & more! 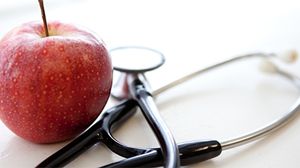 We have included a directory of these sites as a helpful health resource.